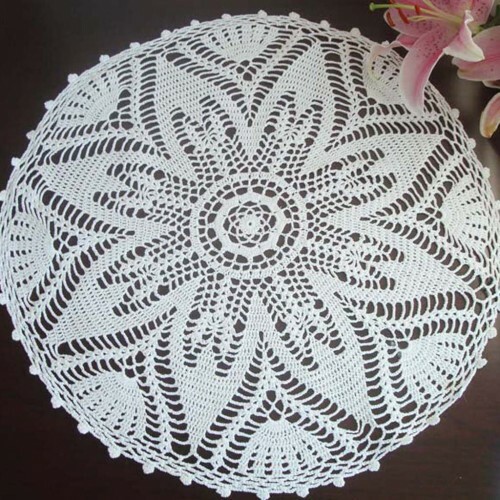 It is crocheted using ecru cotton thread. 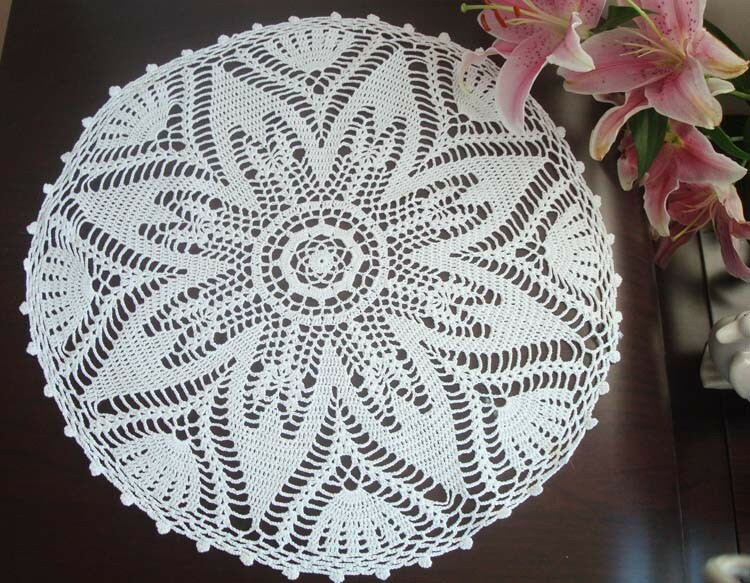 Its gentle lace would compliment any table and bring stylish coziness in any home. 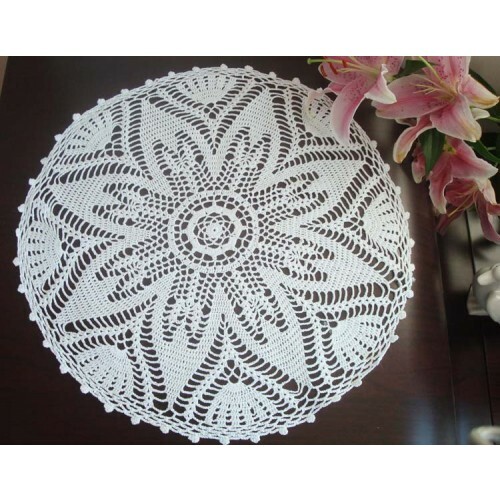 Perfect to to decorate your antiques. After you receive the doily, please iron it to make it look neat as it might look wrinkled after shipping.